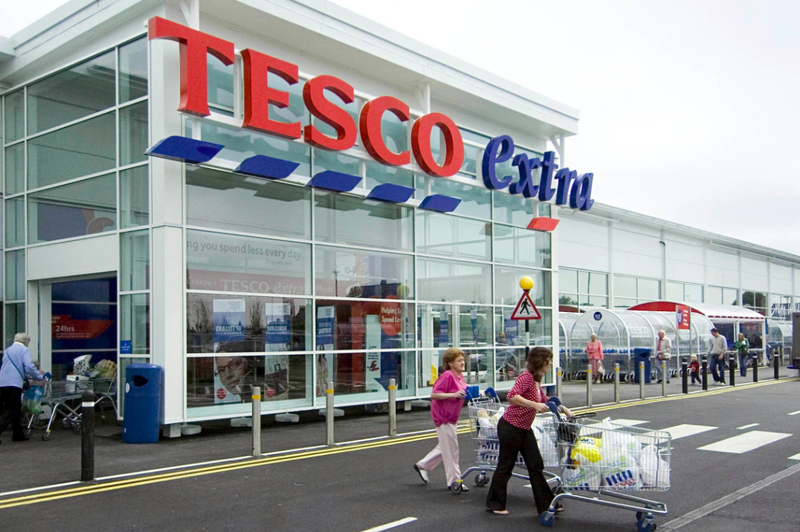 Tesco still has to roll out its ‘new look’ card department. 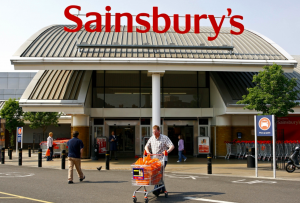 Supermarkets are viewed as the biggest competitive threat to an independent greeting card retailer’s business, beating Card Factory, Paperchase and print-on-demand operators hands down as retailers they fear the most. 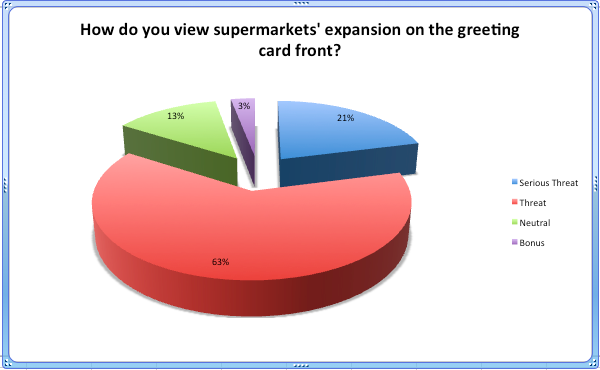 Supermarkets topped the poll in the Progressive Greetings/Cardgains Retail Barometer annual research survey into the health and wealth of the independent greeting card retailer when asked what retailers they see as the biggest threat to their business, due to their enviable footfall, invariably free parking as well as improvements in their greeting card selection and display. Sainsbury’s is scoring well with its improved card selection. 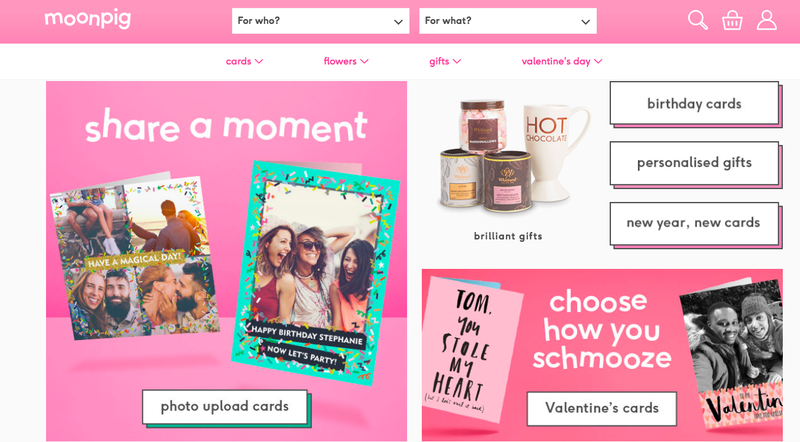 Card Factory is still up there on the threat front, but it is almost as though indies have become more confident in the co-existence with the UK’s largest card retailer. 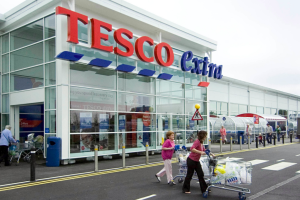 “It is interesting how almost half of the indies respondents now feel neutral about Card Factory – and 4% seeing them as a boon to business, seemingly confident that their selection and customer service differentiates their independent store with the value giant,” commented Warren Lomax, joint owner of Progressive Greetings, which runs the annual research programme with buying group Cardgains. According to the survey, Moonpig, Funky Pigeon, Thortful (and other print-on-demand operators) are now viewed as more of a threat to an indie’s business than multiples retailers Paperchase and Clintons. 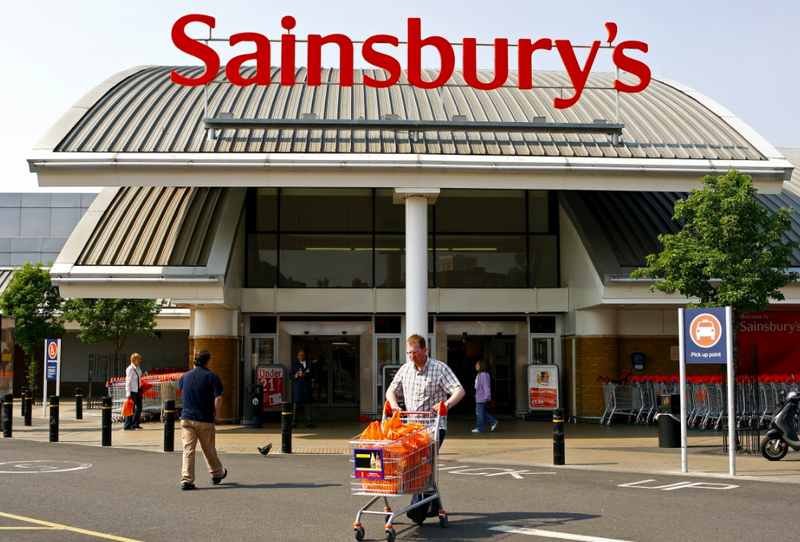 How do you view the supermarkets’ expansion on the greeting card front? 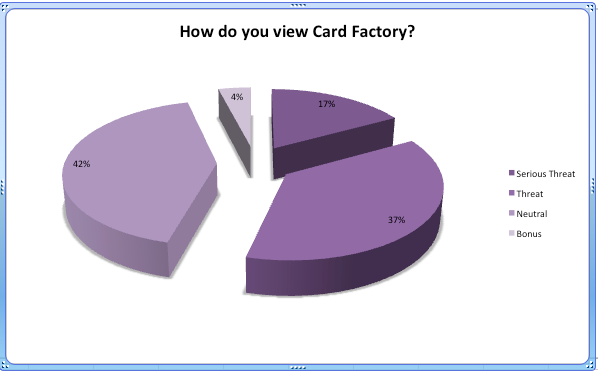 How do you currently view Card Factory? How do you currently view Clintons? How do you view Moonpig, Funky Pigeon and other print-on-demand operators? The quick service and enormous number of permutations make print-on-demand operators, such as Moonpig a threat to an indie’s business. How do you currently view Paperchase? *Fuller results from the PG/Cardgains Barometer will be revealed in the February edition of Progressive Greetings.